Hello blogger, are you in a dilemma of starting a blog which is a single topic or multi-topic? That’s why you’re here. I am happy to say that, you are in the right place. 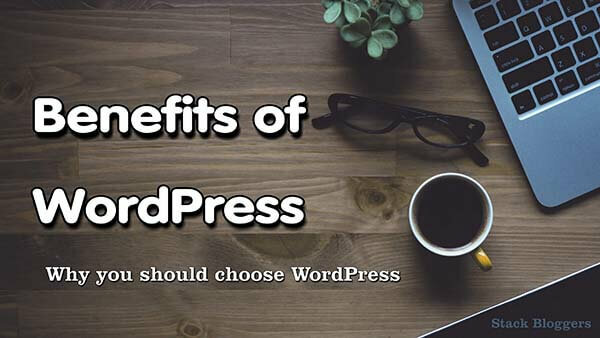 Let’s see which is better, Single Topic Vs Multi Topic Blog. 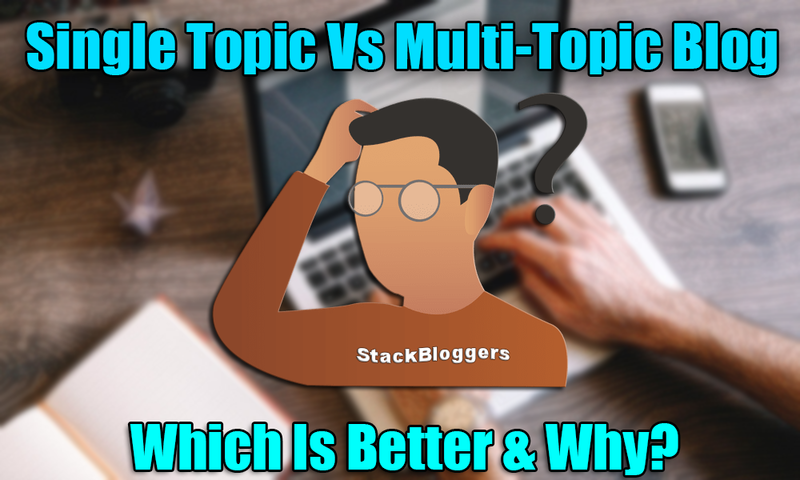 There are plenty of successful multi-topic blogs but those are … Read moreSingle Topic vs Multi Topic Blog Niche: Which Is Better & Why? 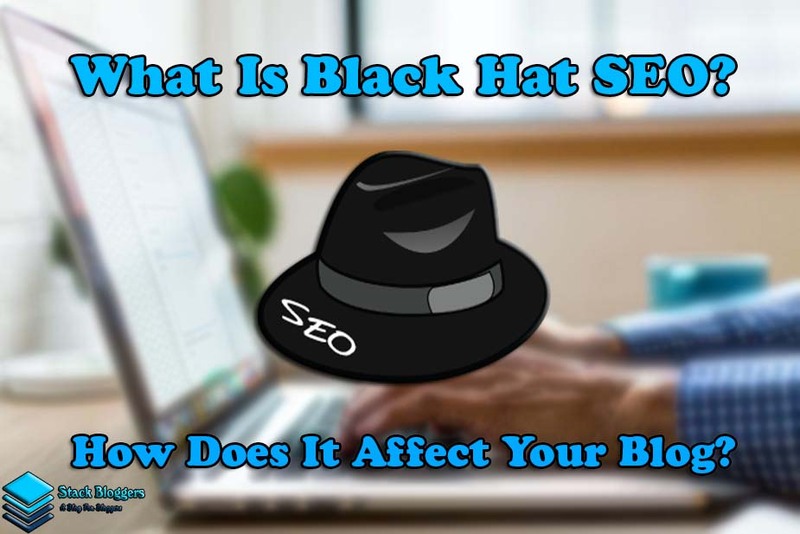 What Is Black Hat SEO And How Does It Affect Your Blog? Ranking higher in search engines is every blogger’s wish. To rank better, we need to have good content and SEO. 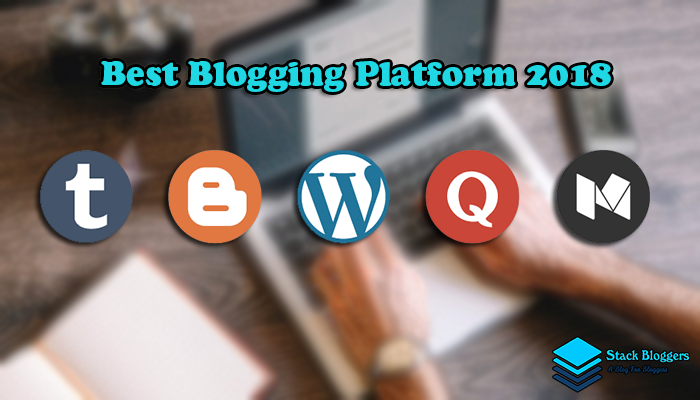 As Blogging is now a competition between millions of blogs, it is not easy to rank higher. Every blogger is trying to get their content to reach on the first page of search results. 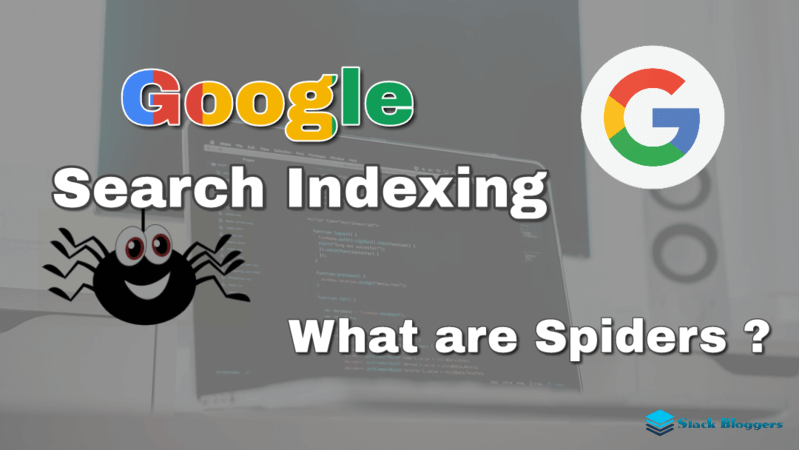 And … Read moreWhat Is Black Hat SEO And How Does It Affect Your Blog?